Due to the fact that there are no direct ferries between Croatia and Greece at this time and travelling by land is pretty complicated, taking a flight would be the best option of travelling between these two countries. For travelling between Dubrovnik region and Greece, you can choose from two air carriers - Croatia Airlines and Aegean Airlines. 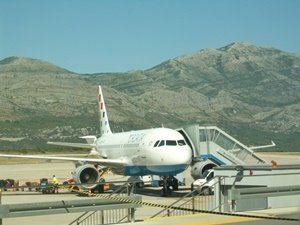 Croatia Airlines, the Croatian national air company, operate direct flights between Dubrovnik and Athens in the summer. In 2018 flights start on 12th of April and end on 27th of October with frequency of three flights a week (on Tuesdays, Thursdays and Sundays). The journey time between Dubrovnik and Athens is around 2 hours. Aegean Airlines, the largest Greek airline, fly between Athens and Dubrovnik each year during the summer season when many passengers fly on this route. The flights usually start from the beginning of April until mid - October (in 2018 flights will be available from 28th of March till 27th of October). Flights will be available 2 times a week (Tuesday, Saturday) in low season and 4 times a week in high season (Monday, Tuesday, Thursday and Saturday). These flights are direct and the journey takes around 1 h 30 minutes. 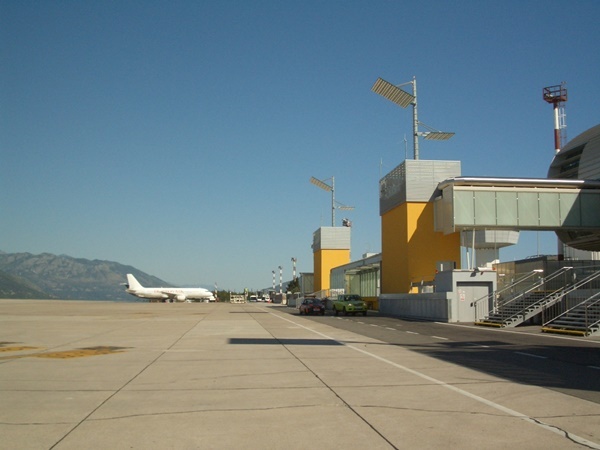 Other Croatian destinations connected to Athens by plane during the summer are the cities of Split, Zadar and the capital of Croatia - Zagreb. From Athens you can continue your travel further to Greek islands either by taking one of many ferries or by plane.